Advanced Database Solutions is in the business of making your software easy to use and stress free. 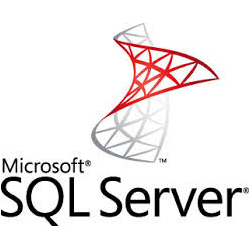 Using common database products such as Microsoft Access (part of the MS Office suite), ASP.NET (for web pages) and MS SQL Server, we produce database systems that operate the way you want them to. You won’t be forced to learn a new piece of software that doesn’t exactly fit into your business processes. Our custom made software will be written around the way you do your business. With the skills we possess analyzing businesses, and coupling it with our database development knowledge, Advanced Database Solutions will help you achieve command and control of every aspect of your company’s operations. First we’ll help you tackle the obvious areas you need assistance with, and then move on to aid you in organizing the finer points of your business’s procedures and practices. We program data systems across all industries, whether it’s financial, aerospace, manufacturing, medical, production, warehousing, construction, accounting or services, . We will codify your businesses workflow and practices into a software data system that gives you complete managerial control over every aspect of your company. It can also produce the reports you’ll need to perform important tasks, across multiple formats such as PDF, Word docs and emails. 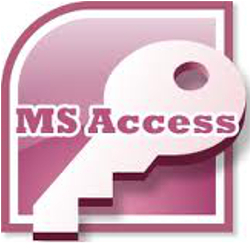 What ever your database software needs are, we’ll make your life better and easier at your company with Microsoft Access, Microsoft SQL Server and ASP.NET. Contact us today to get started. 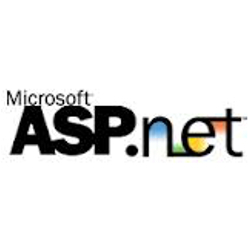 Free versions of MS Access (Runtime), Microsoft SQL Server (Express Edition) and .NET for ASP.NET data-driven web pages can be downloaded from Microsoft’s website (see our software page), therefore the only expense to you is to develop and program your system. With the options and payment plans Advanced Database Solutions offers, you can get the custom data system you desired with negligible start up fees. Almost every software company says their software is user friendly, but when it comes time to support their software, or make enhancements or suggested fixes, you're often left on your own to figure things out. Not so with the software A.D.S. writes. We fully support our data systems via desktop meetings, phone and email, but most likely you won't be calling us as our data systems are written to work the first time and they are truly user friendly. You won't need thick instruction books and the learning curve is very shallow.